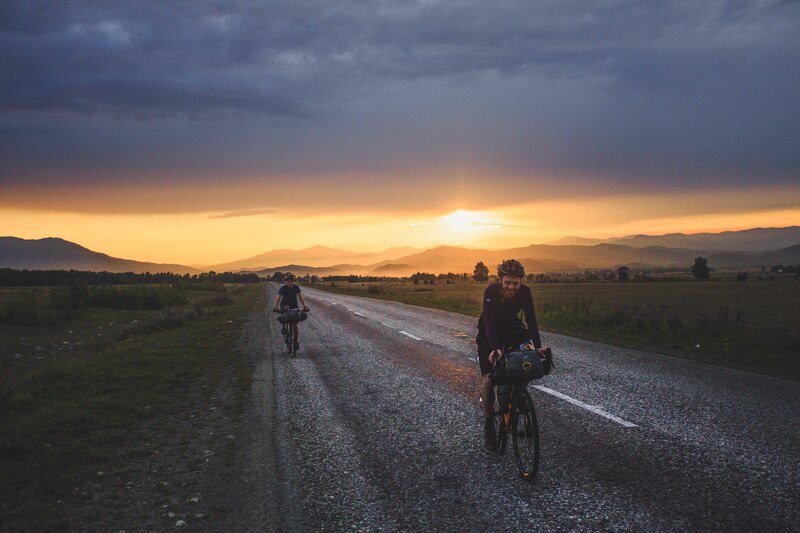 Ed and Marion Shoote are no strangers to cycling in Central Asia, but their bikepacking adventure across the four countries of the remote Altay region was maybe the most fascinating they’d ridden. The Altay lies at the very heart of Central Asia, a mountain range which marks the cross roads where China, Mongolia, Russia and Kazakhstan all meet. Ed and Marion decided it made perfect sense to try to cycle around them all, an adventure through some of the most untouched landscapes in the world, but also a trip of remarkable contrast with striking changes in landscape and culture at each border crossing. From the steppes of Kazakhstan to the birch forests of southern Siberia, they will share experiences and stunning photography from riding in deepest darkest Xinjiang province to the day they stumbled upon the infamous eagle hunters of western Mongolia. A trip that had everything and an even a bigger surprise on the journey home, that’ll become apparent on the evening!